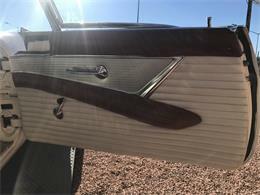 Nice clean little T Bird with older restoration. 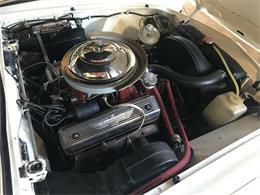 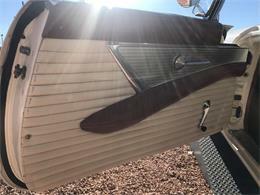 Is ready to go with a brand new, rebuilt correct original carburetor and fresh tune up. 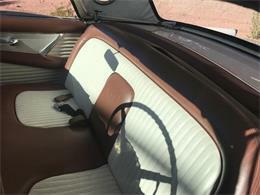 This is a two top car - the soft top is in tan. 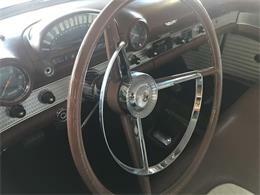 The stick shift transmission makes it fun to drive and the car is smooth and easy at freeway speeds. 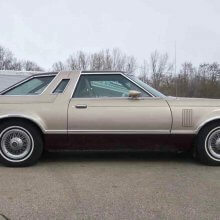 This is a great investment and financing is available on approved credit. 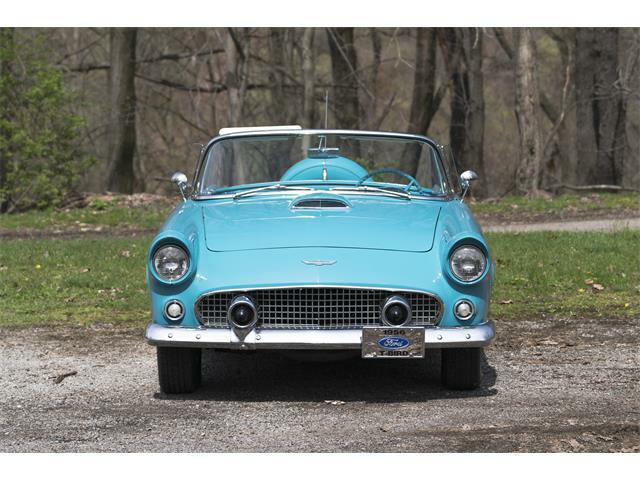 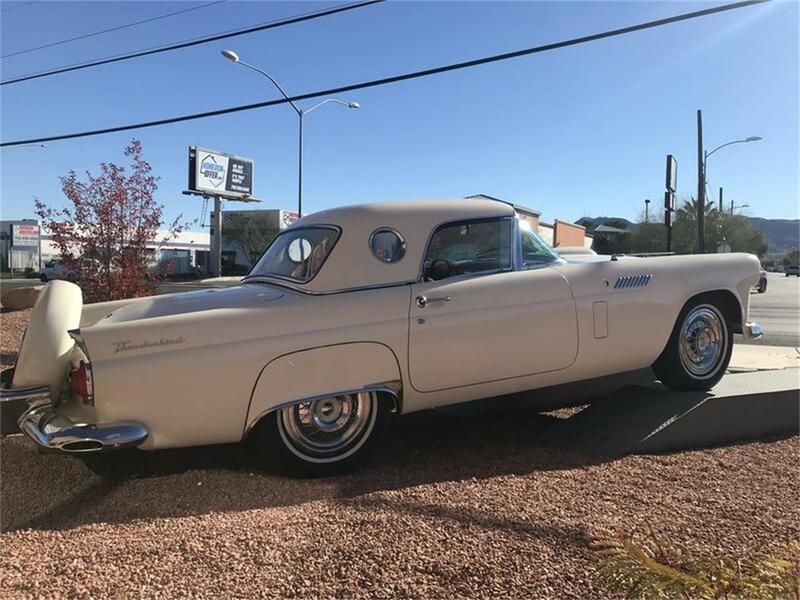 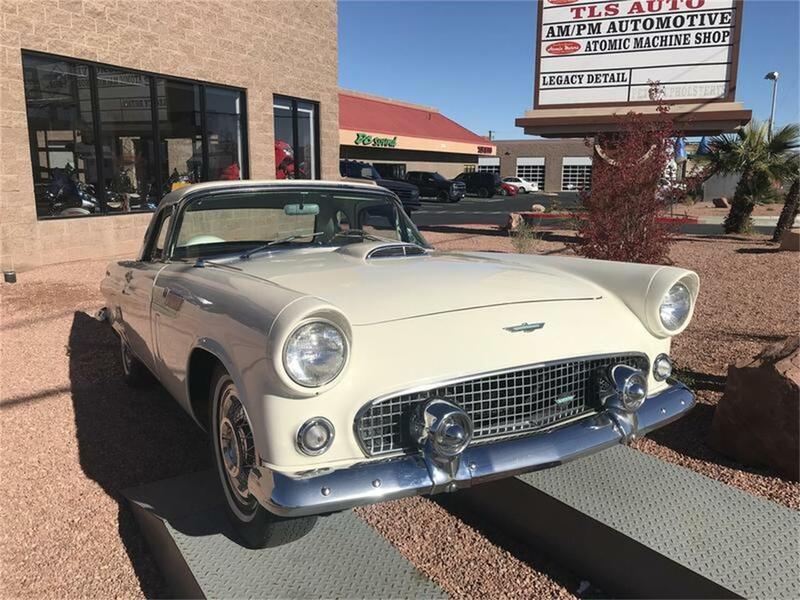 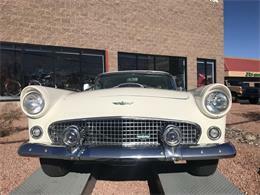 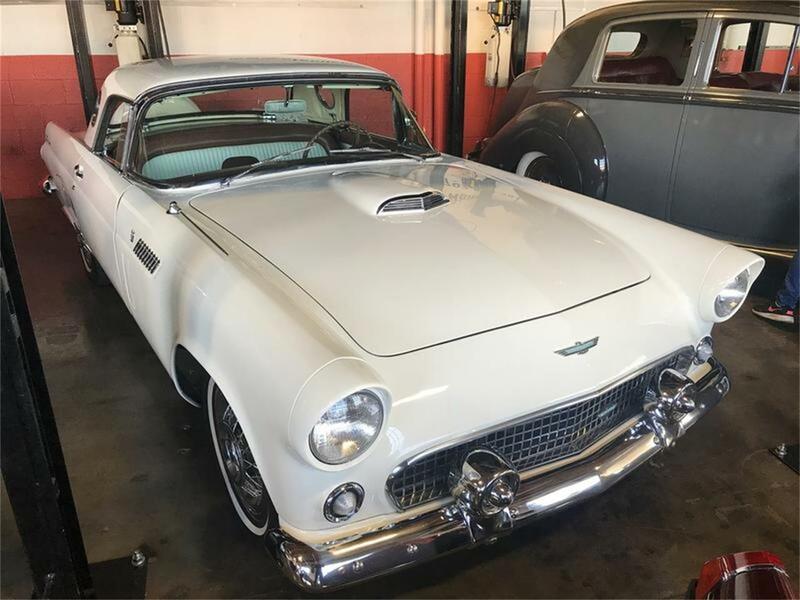 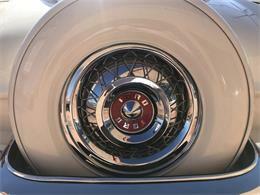 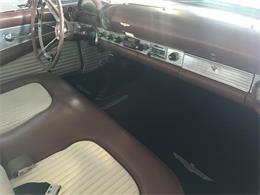 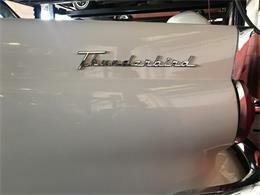 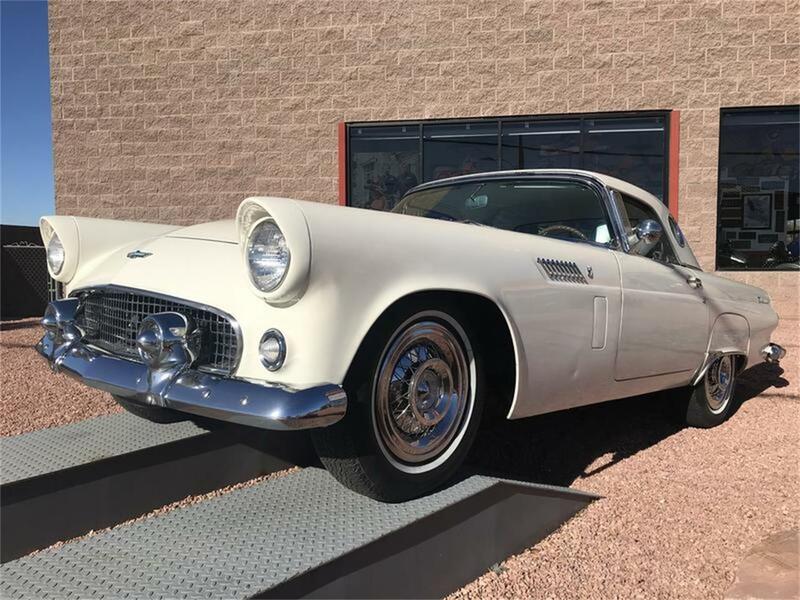 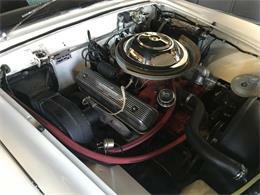 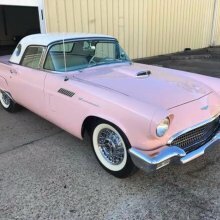 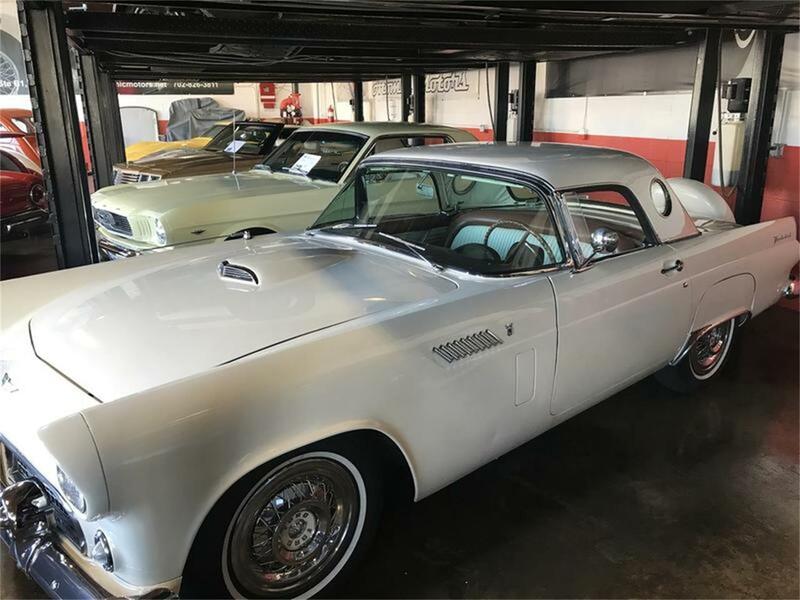 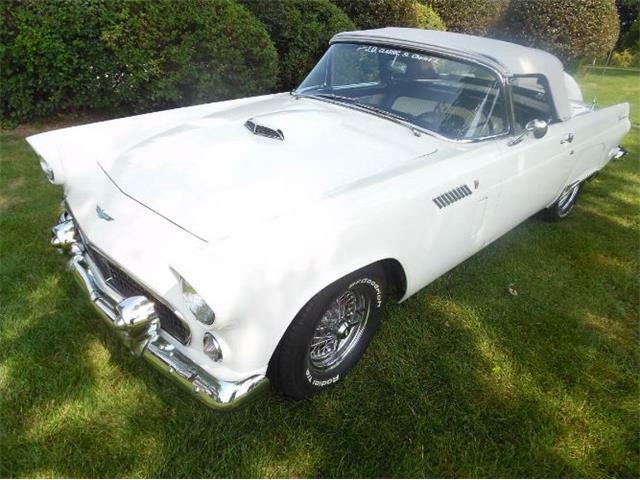 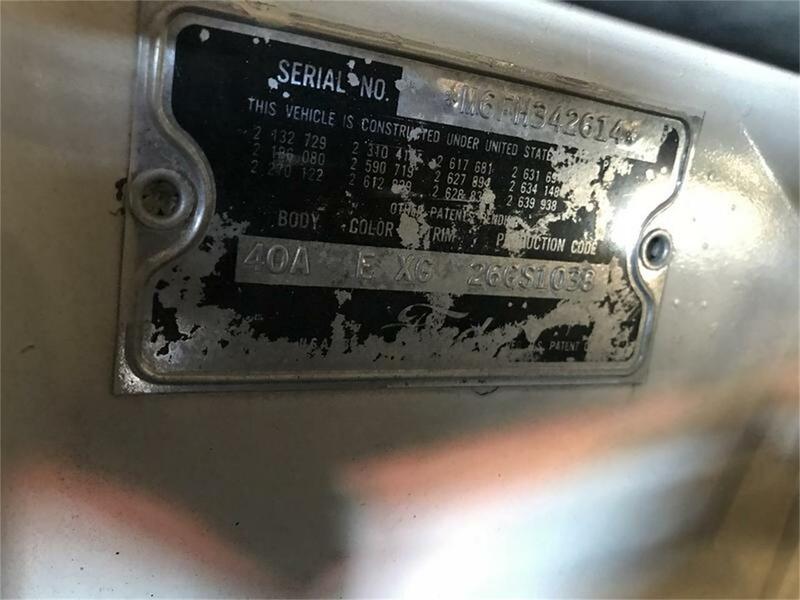 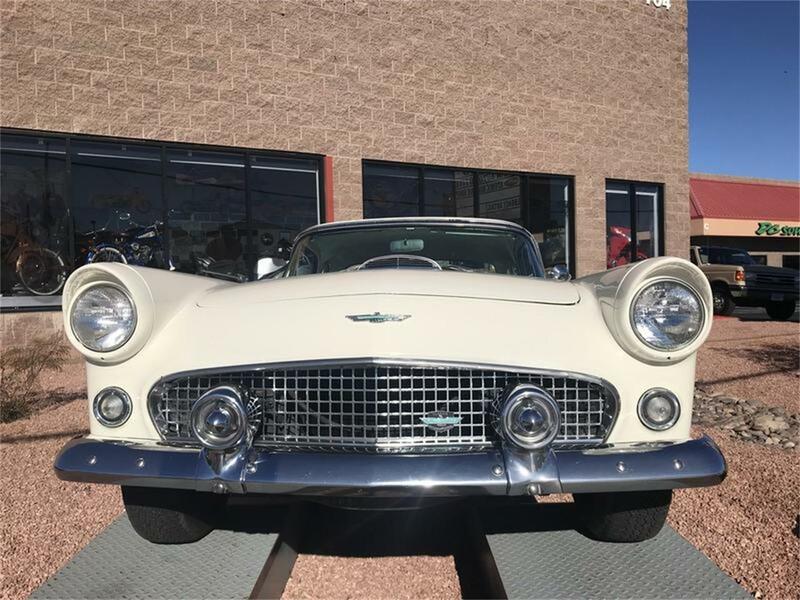 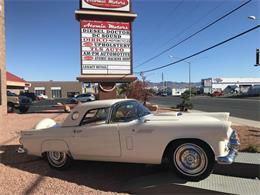 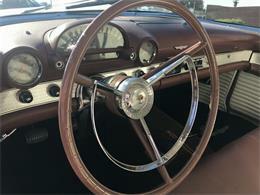 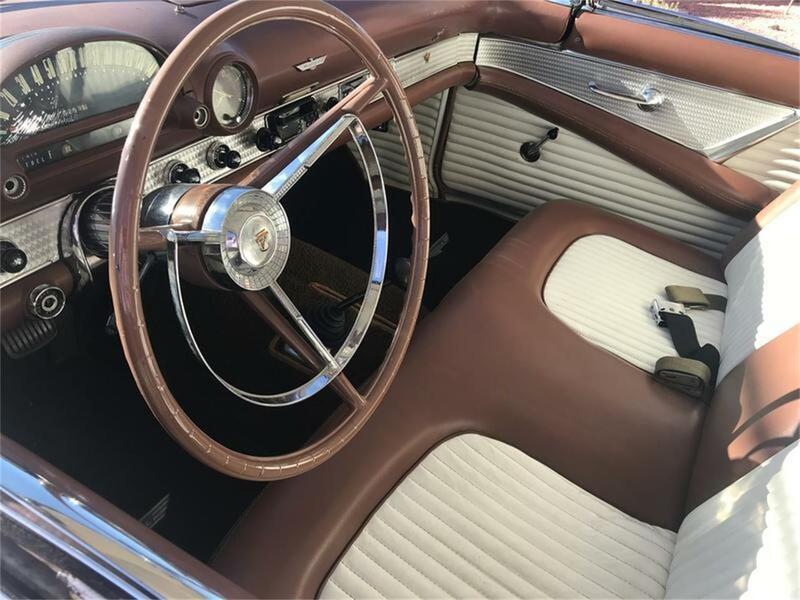 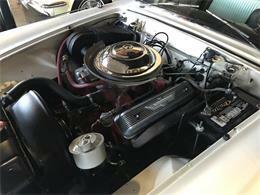 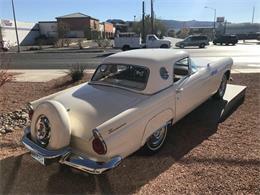 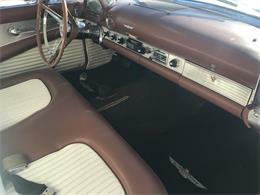 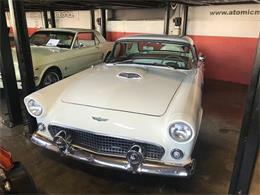 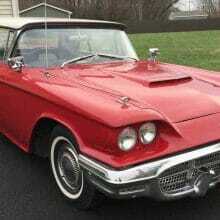 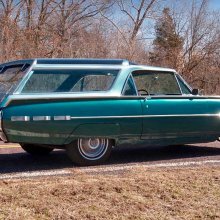 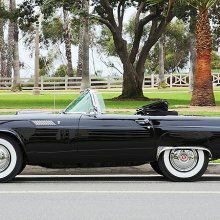 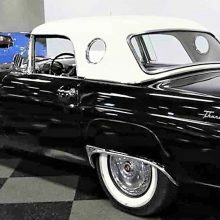 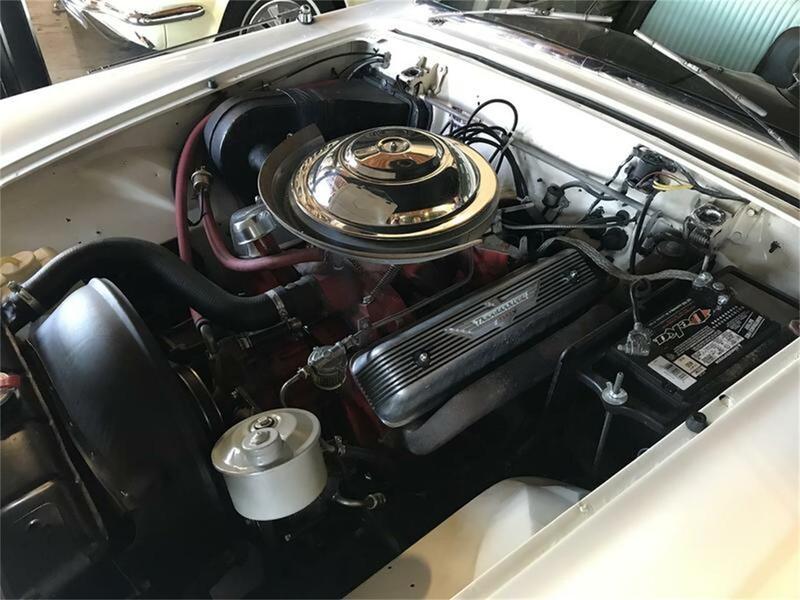 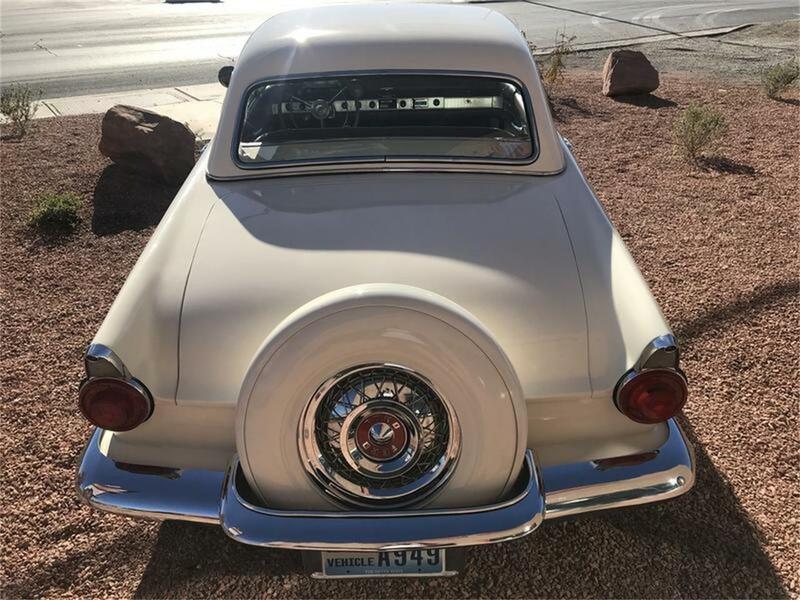 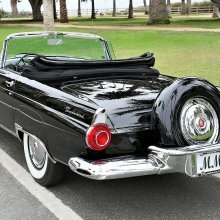 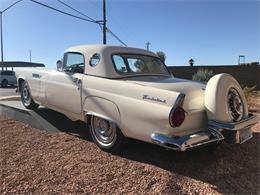 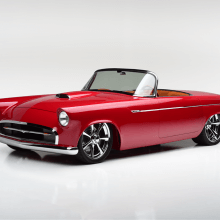 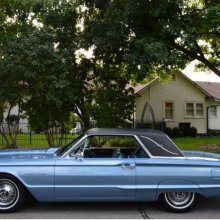 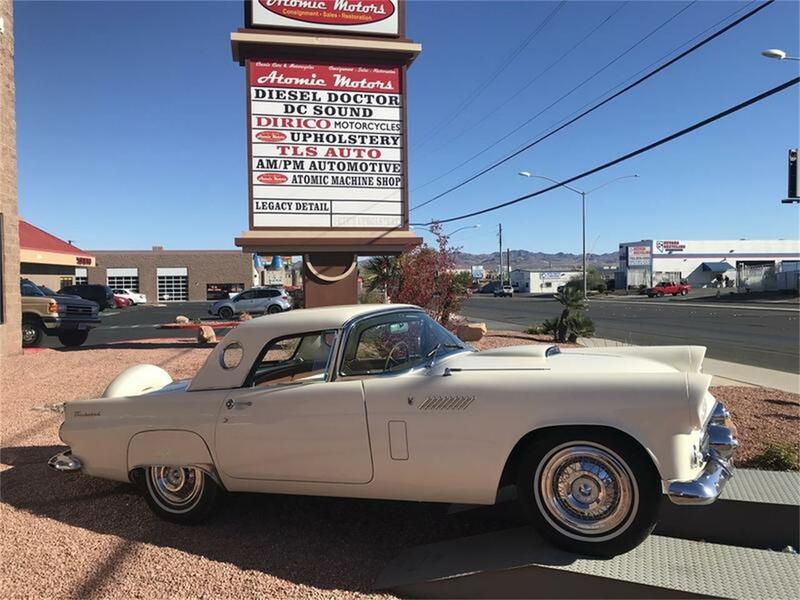 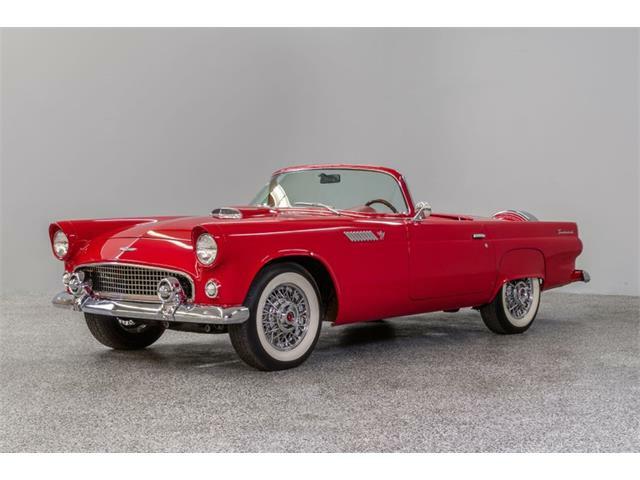 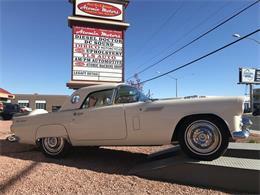 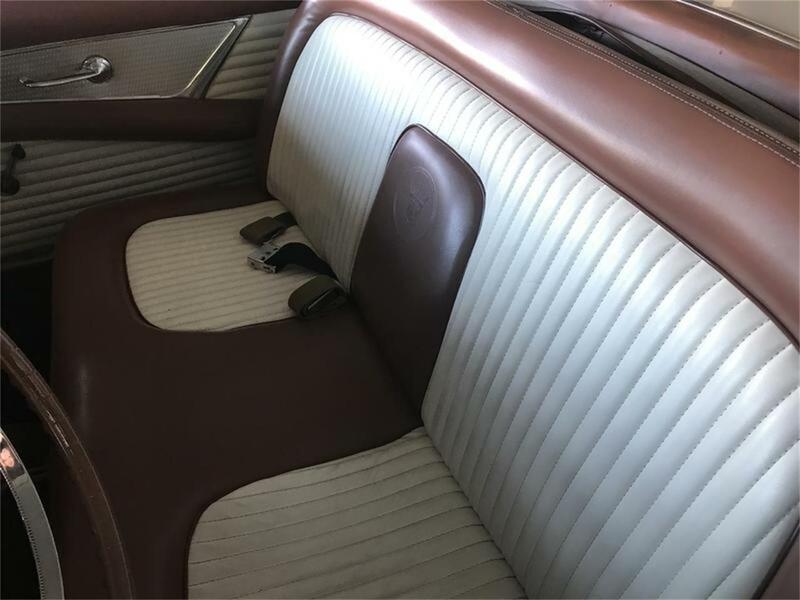 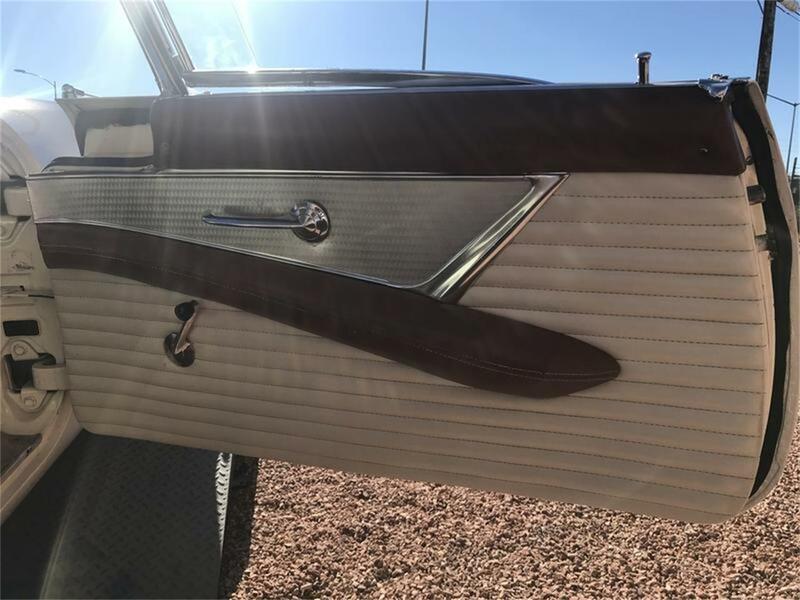 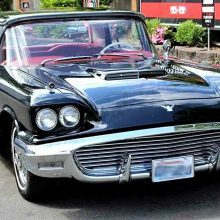 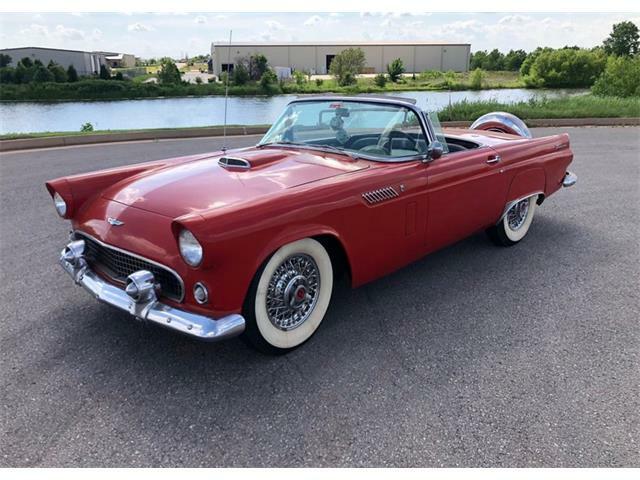 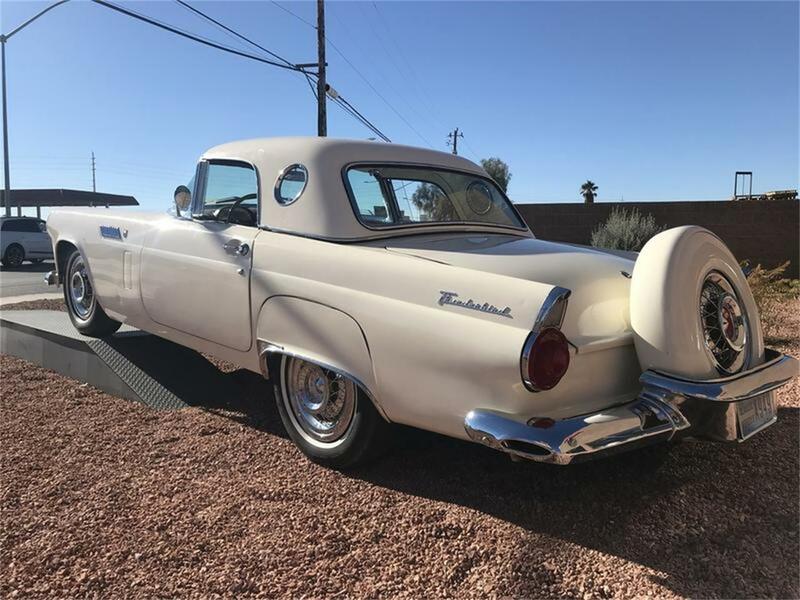 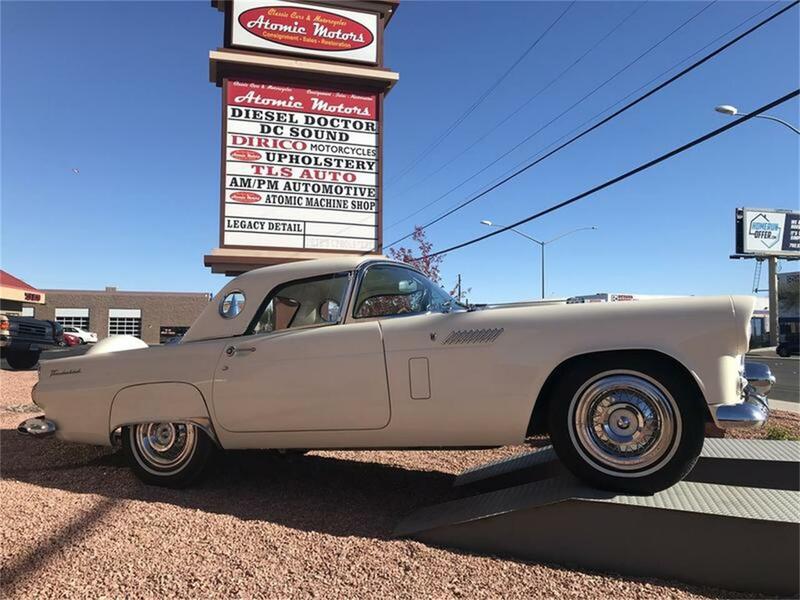 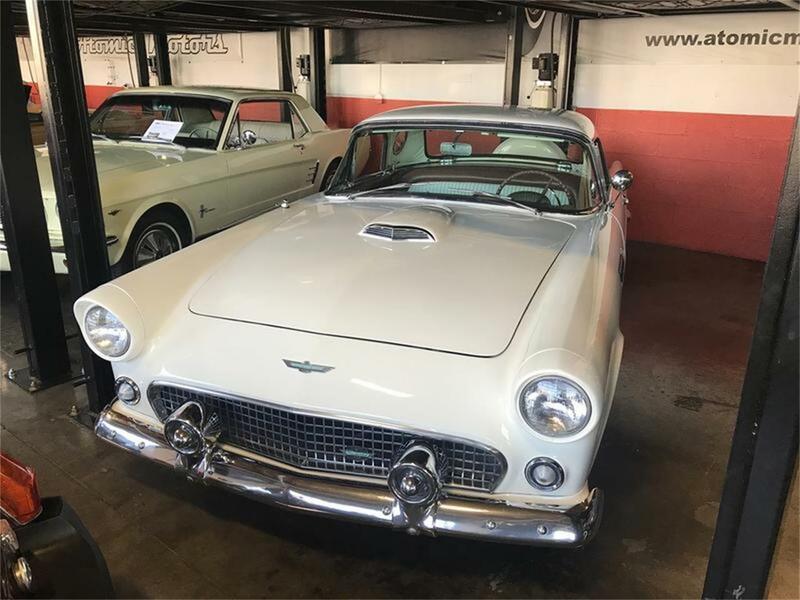 Hi, I'm interested in your 1956 Ford Thunderbird listed for sale on ClassicCars.com for $30,980.00.